Dieudonné Abboud has become General Mananging Director of ISEP. Issy-les-Moulineaux is considered as one one the best smart cities in Paris region. This is the reason why ISEP has decided to launch his own incubator dedicated to the development of its most promising startups in this high technology place. As part of the Futur en Seine Festival, the city of Issy-les-Moulineaux is organizing a study day called #Hackonslesbouchons, on ISEP’s campus, on June 14th. On May 17, at 11 am, a ceremony will be held at ISEP (in its building in Issy-les-Moulineaux) to install a plaque on its premises, honoring the various collaborations between the engineering school and Texas Instruments, leader in the field of semiconductors. Two new programs will be offered to ISEP at the beginning of the school year: the Internet of Things and Cybersecurity, for a more adaptable engineering program. 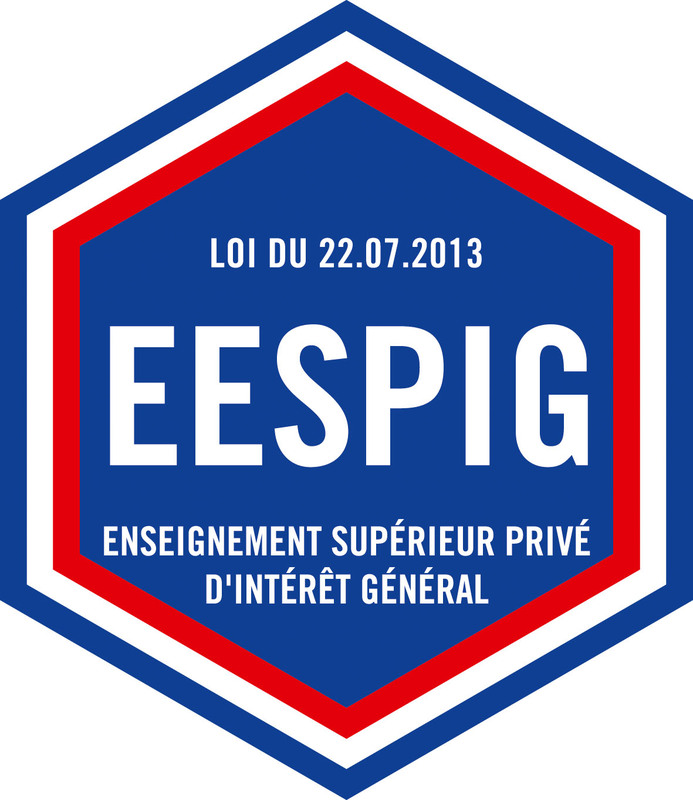 10/12/2015 – ISEP officially received the EESPIG qualification awarded by the Ministry of National Education, Higher Education and Research, which was decided on November 10th and published in the Official Bulletin of December 7th.